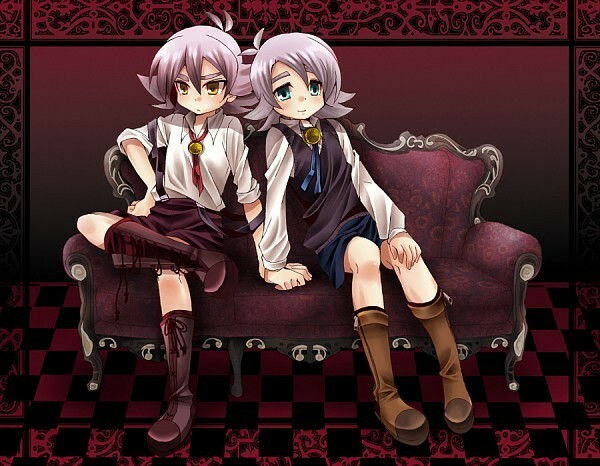 Atsuya e Shirou Fubuki 4. . Wallpaper and background images in the Shirō Fubuki/Shawn Frost club tagged: atsuya fubuki. This Shirō Fubuki/Shawn Frost photo might contain kiti cha enzi. SO wewe THE kubeba KILLER? !